Champagne Smiles treat cavities with porcelain, tooth-colored fillings to give patients a natural-looking smile that does not show obvious signs of dental fillings. Treating cavities with tooth-colored fillings is similar to treating cavities with other materials. Champagne Smiles dentists first use an anesthetic to encourage patient comfort before removing the decay with a hand-piece or laser. Then, they clean the tooth to eliminate bacteria and other debris that may compromise dental health. After the decay has been removed and tooth has been cleaned, Champagne Smiles dentists fill the cavity with porcelain, tooth-colored fillings. They offer IPS Empress porcelain fillings for large cavities, and Cosmodent Renamel microfill porcelain fillings for small cavities. These dental materials are some of the finest available today, and offer patients outstanding durability, natural-looking appearances and minimal tooth sensitivity. Tooth-colored fillings offer strong, natural-looking treatment options for cavities and decay. Many years ago, the standard filling was composed of a metallic-looking material containing small amounts of mercury. These “amalgam” fillings were later found to pose certain health risks, in addition to giving a noticeable metal appearance to the teeth. Tooth-colored fillings, also known as white fillings or composite fillings, solve both of those problems. 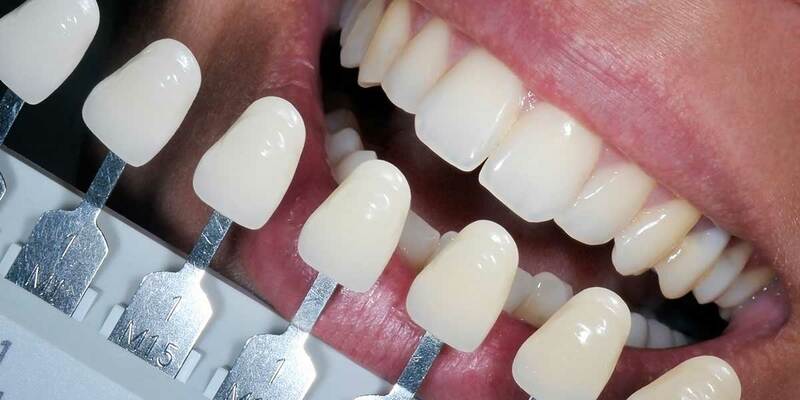 By using a safe composite resin material to fill the cavity, these treatments provide the treated tooth with solid support that is less likely to come loose, in addition to having a natural appearance that blends in with your teeth. Tooth-colored fillings can be performed in patients of all ages, and they can also be used to replace metal fillings you may have had for years.